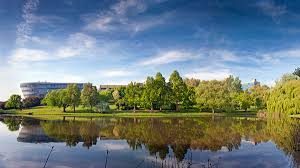 On the 25th September Joanna Culley is going to start her Ph.D. study at the Faculty of Health & Medical Sciences at The University of Surrey, Guildford. Working with supervisors Kirk Woolford and Dr. Rachel Simmonds Joanna’s study is going to involve using her skills as a medical illustrator to visually record rare diseases such as the Buruli ulcer through documenting information as drawings and paintings. The study’s ultimate aim will be to document the rare diseases where there is little current understanding and through enhanced communication of the pathology to the benefit of patient care. This follows in the long-standing tradition of medical illustration to document and communicate pathology and disease before there was even a camera. In fact, as much as a camera can add value as an instrument to record medical information, it will never be able to be used to photograph the anatomy that lies under the skin. Many a time the question is raised why is an illustration is still used, and commissioning a trained medical artist to visualise what is normally hidden anatomy is one of many reasons. 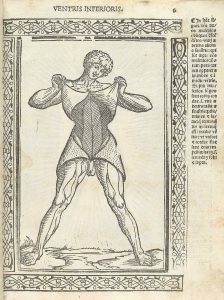 Illustrations that have been recording anatomy can be found to date back hundreds of years like this example by Berengario da Carpi, Jacop in 1523 called “Isagogae breues, perlucidae ac uberrimae in anatomiam humani corporis”. Throughout history there have been artists that used illustrations and paintings to visualise the complexity and construction of the human body including the ultimate genius that was Leonardo da Vinci and also the Flemish anatomist Andreas Vesalius. Medical art today in 2017 is becoming a much more varied profession with many more mediums available to artists working as a 3D animation artist for example and working with latests technologies such as augmented reality. Influencial medical artists that have contributed significantly to the development of the modern medical illustration profession are artists Max Brödel (1870-1941) and Dr. Frank Netter (1906-1991). Both have been instrumental in raising the profile of the medical art profession and responsible for the wider use of medical illustrations within health and education. Both very gifted medical artists, Max Brödels’ association was with the Johns Hopkins School of Medicine initially working as a medical and scientific artist. This role evolved to training new medical artists, forming a specialist medical art school with him presiding over the creation of the first Department of Art as Applied to Medicine. 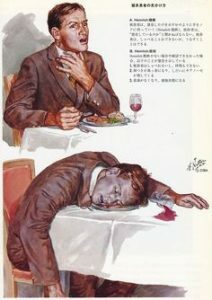 The Johns Hopkins School of Medicine in the USA continues to train medical illustrators to this day. Medical artist Dr. Frank Netter brought medical art into the mainstream with his artworks used as a valuable tool within healthcare and education that are still used today. Many feel that Netter made it possible for future artists to obtain work as a medical artist in a commercial environment because he made it more mainstream. Such was the popularity of his illustrations that he produced thousands of medical illustrations that can be seen in the CIBA collection. There have not been many clients that the Medical-Artist.com team have worked for who do not refer to or mention Frank Netter and his illustrations of human anatomy and physiology. Medical artists today are still quietly providing a valuable service for the medical, scientific environments as more often than not a piece of scientific or medical study always will need some sort of visual or illustration to help bring both explanation and interest. The Medical-Artist.com team most often works providing medical illustrations that are directly for patient care, such as illustrations for patient consent forms used by the NHS. 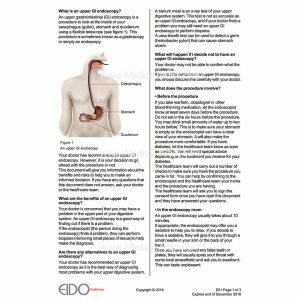 Part of the process for patient consent is making sure patients understand any procedures they are about to undergo and an anatomical picture that a layperson can understand, is an invaluable part of the consent process. 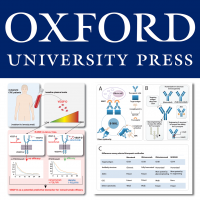 Regular work is also undertaken for health education such as anatomy publishing. Printed anatomy books have regained popularity after a slump caused by the introduction of digital media. 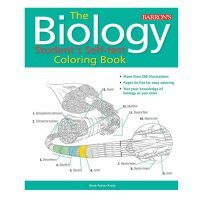 The buying public have realised they want to keep using the wonderful qualities of handling a real book and even being able to learn anatomy through simple colouring techniques such as The Human Brain Student’s Self Colouring Book. The technique of students being able to fill black and white drawings with colour is a proven fun and engaging method for retaining anatomy learning. Joanna has chosen to study her Ph.D. part-time as this will allow her to continue to work as medical artist at Medical-Artist.com as she is self-funding the course. The study will take between 5 to 6 years, after which the ultimate aim will be to continue to work in this field of rare disease working directly with scientists, medics and patients. 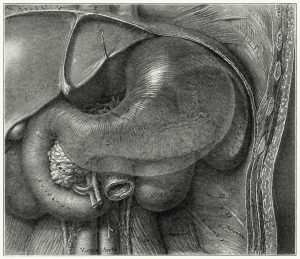 The format of the Ph.D. will be to use traditional artist’s techniques which is how all medical illustrations start out anyway. People sometimes forget that even a 3D animation starts life as a drawn storyboard and a digital medical illustration is still sketched out in pencil first to ensure the content and layout meets with a client’s requirements. There will be an opportunity though within Joanna’s studies, to explore the new technologies such as augmented reality which has significant potential in the healthcare field. Sometimes though, a simple 2D illustration is still the best communication solution as opposed to a very costly 3D fully immersive piece and it just depends on individual project requirements. If you are wondering how else medical illustration is used today then feel free to ask for more information by contacting Joanna Culley at joanna@medical-artist.com.